Editor’s Note: Mangrove Action Project has been crying out for 25 years to help stop the needless destruction of mangrove ecosystems. We welcome the renewed energy of The Global Mangrove Alliance in recognizing the important role mangroves play in preserving and protecting the Earth’s fragile balance of life. We invite them to join us in lessons learned from a quarter century of active environmental restoration. History Made In Bimini, Government Are You Listening? Happy World Mangrove Day. 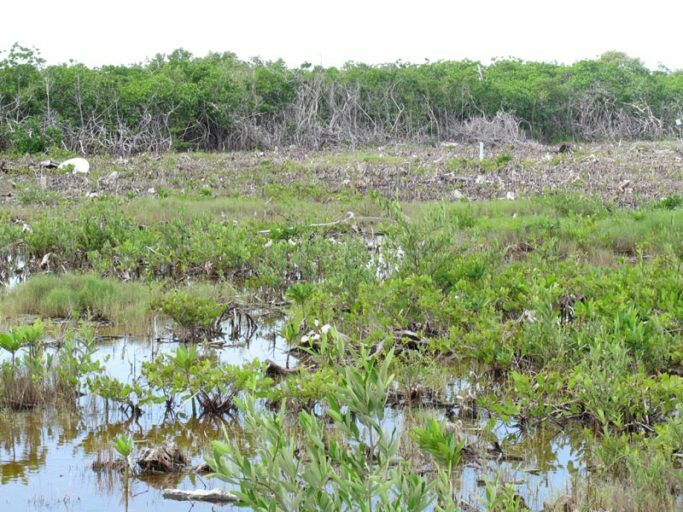 On this special day, I would like to draw your attention to a discussion paper ‘Mangrove Restoration: to plant or not to plant?’ that raises attention for the multifunctional multiple benefits of the ‘Ecological Mangrove Restoration approach’. It is now available in English, Spanish, Khmer, Vietnamese, Burmese, Thai and Indonesian. Worldwide, hundreds of thousands of hectares of mangroves have been planted. Unfortunately, the majority of planting efforts fail as planted seedlings die. Even if seedlings survive, the benefits of planting mangroves for increased community resilience are questionable. The Ecological Mangrove Restoration approach focuses on creating the right biophysical and socio-economic conditions for mangroves to grow back naturally. Compared to planting efforts, ‘natural regeneration’ of mangroves leads to higher survival rates, and results in a more biodiverse, resilient and productive mangrove forest, enhancing community livelihoods and reducing disaster risk. 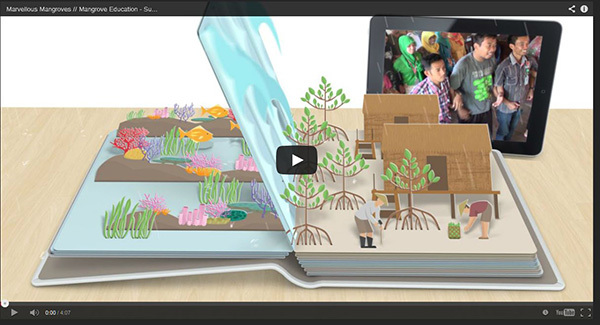 Lessons learnt were compiled by Wetlands International (in collaboration with its partners of the Building with Nature Indonesia programme), Mangrove Action Project, Mangroves for the Future and the IUCN Mangrove Specialist Group (MSG). 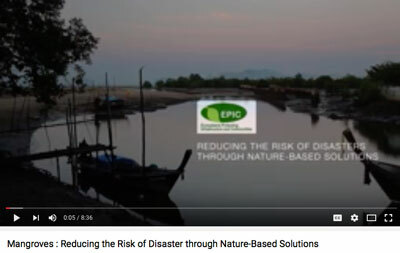 The mangrove experts encourages NGOs and funding agencies to be more cautious when implementing restoration projects and recommend involving restoration ecologists and experts in flood risk management. I hope the paper is useful to you. Later in the year, French, Filipino and Malaysian versions will be distributed. Download the paper ‘Mangrove Restoration: to plant or not to plant’, available in 7 languages. DEADLINE EXTENDED TO AUG 31!